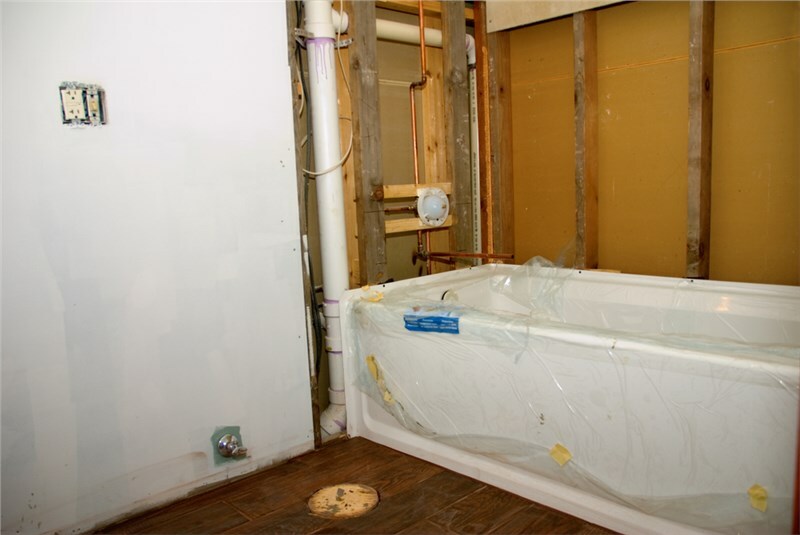 Our team has the training, skills, and expertise needed to handle any Bath installation project. Durability, style, and easy maintenance are all things that you look for when it’s time to install a new bath in your Chicago home, and Comfort Shower and Bath has Kohler products that offer the best in high-value benefits—backed by our expert installation services. 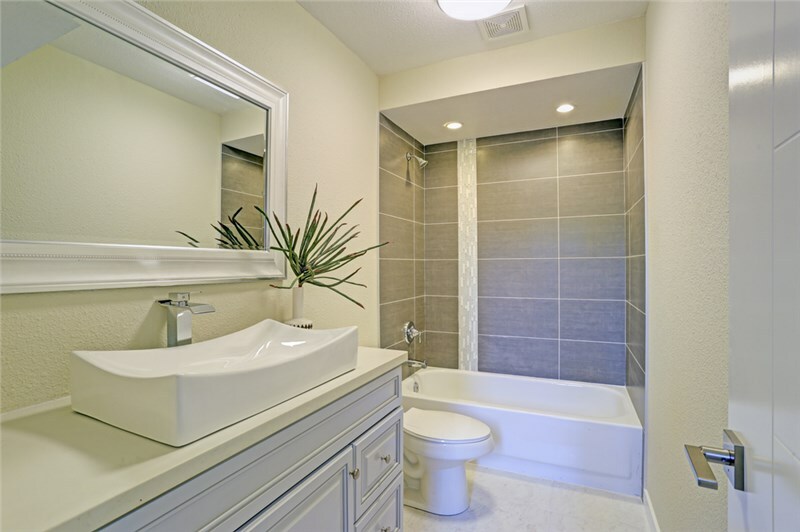 With over 20 years of experience in the industry, our professional bath installment team has the skills and expertise needed to provide fast, expert service for your remodel. Whether you are looking for a walk-in bath installation or need a customized solution for a complete bathroom makeover, we’ve got you covered every step of the way. Trained Installers: All of our Chicago bath installers are highly trained, skilled, and experienced in delivering superior installations that are leak-proof and seamless. Custom Products: Kohler baths come in an impressive array of patterns, colors, and styles, and you can choose from freestanding baths, bath-shower combos, whirlpool spas, and more! Timely Service: We understand how important it is to get your bath ready for use as quickly as possible, and many of our installations can be completed in as little as one day. Guaranteed Results: We stand behind the quality of all of the work that we do, and our products also come with exclusive manufacturer warranties for your peace of mind. Get more out of your bathroom and enjoy decades of luxurious relaxation by choosing Comfort Shower and Bath for the installation of your brand-new bath from Kohler! Ready to learn more about the innovative products and exceptional services we offer? Just give us a call today or fill out our brief online form, and we’ll help you get set up with an appointment for a free consultation and price estimate.